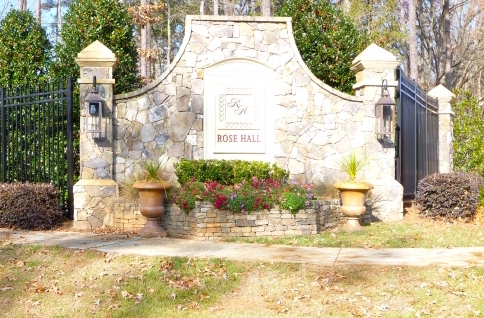 Rose Hall is an exclusive residential community filled with custom designed estate homes and beautifully wooded lots off Honeycutt Road in North Raleigh. Nestled close to the Falls Lake watershed, Rose Hall sits on protected land free from the burden of potential overpopulation and ensures a quiet and peaceful place to live. 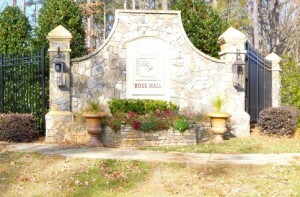 Rose Hall is comprised of a total of 44 home lots, each 1 to 5 acres, and range from $700,000 to over $1 million. Homes in Rose Hall are custom built with the highest quality brick and stone by award winning architects, creating a beautifully surreal luxury atmosphere enjoyed by residents both inside and out. One of the many charms of Rose Hall is the secluded feel of the community, like a person a million miles away from the stresses of everyday life, yet its proximity to I-540 grants residents swift access to the Research Triangle Park, RDU Airport, and Downtown Raleigh. 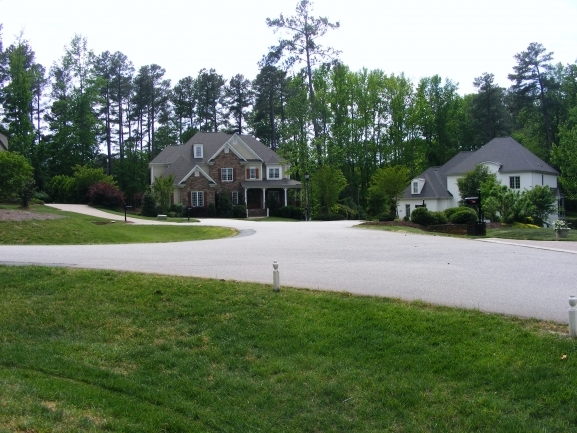 Even more, Rose Hall falls into the Wake County tax bracket meaning lower taxes for all. All the convenience of big city living without any of the drawback. Who could ask for more? In addition to the plethora of activities available nearby, Rose Hall is a great place to raise a family. Wake County School system is the largest in the state and backed by multiple academic awards and achievements, firmly setting the standard for other educational system. As your child matures and enters college, the three most prominent North Carolina schools, Duke, NC State, and Carolina, are all close at hand. For over 30 years, Linda Craft & Team, REALTORS® have helped our clients find their perfect home in the Greater Raleigh area and our continued success led us to becoming the #1 team in the Triangle. We understand the value of great service and believe you deserve nothing but the best. Schedule an appointment with us today at 919-235-0007 or visit our website for a complete list of our services and more! Hasentree is a phenomenal resort-style luxury neighborhood located in Wake Forest. Settled on 800 acres of rolling wooded landscape overlooking a custom crafted golf course designed by the notable Tom Fazio, Hasentree is unique in that half of the luscious landscape is dedicated green space, making it an ideal destination for anyone searching for beautiful views and outdoor living, while maintaining a convenient distance to downtown Raleigh. Those who enjoy the serenity of Hasentree have a number of home collections each designed by Tolls Brothers, America’s Luxury Home Builders. 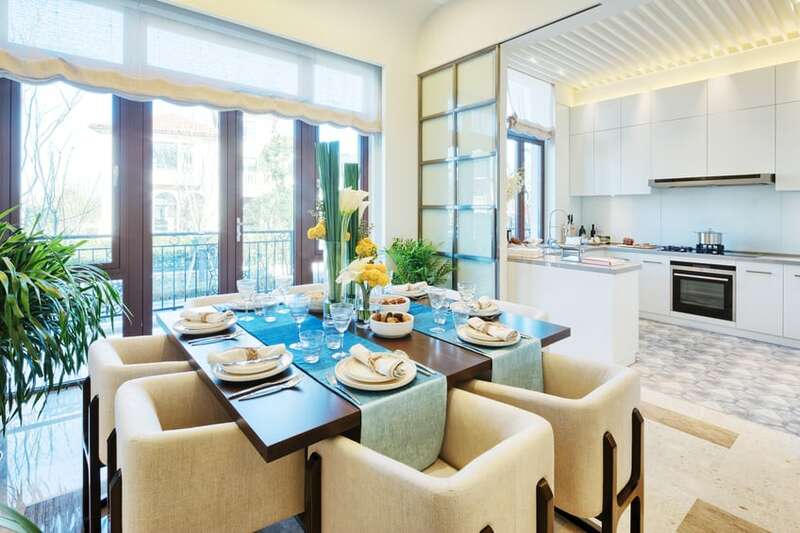 The Signature Collection starts at $675,000 and are the largest home designs on the property. 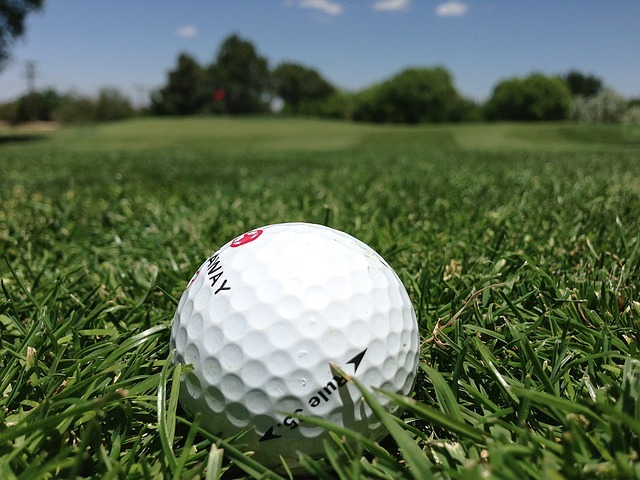 The Executive Collection starts at $525,000 and is located in the larger heavily wooded or golf course areas. The Carolina Collection starts at $425,000, built with single families in mind and the Golf Villas Collection are ranch-style homes starting at $400,000. Custom homes are also available upon request and priced at over $1 million. Located on this breathtaking property is a number of amenities no luxury neighborhood should go without, including an 18-hole golf course with a clubhouse, family clubhouse with exciting activities, swimming area equipped with a fun slide, 6 lighted tennis courts, fitness center, and Oak Restaurant and Tavern serving American southern cuisine, all within walking distance from each home site. 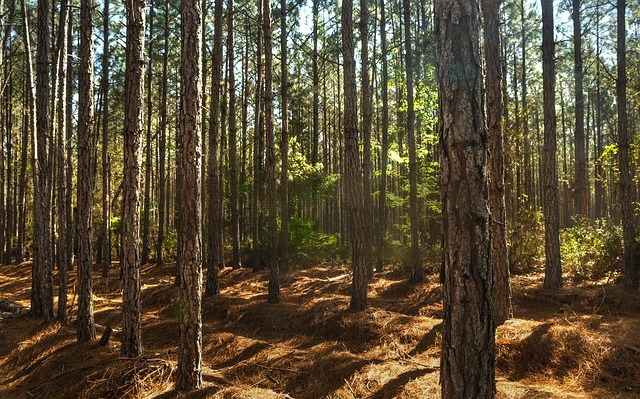 Hasentree is 1 of 2 Certified Gold Audubon International Signature Sanctuaries in North Carolina and is among only 21 communities within the nation to hold this designation. 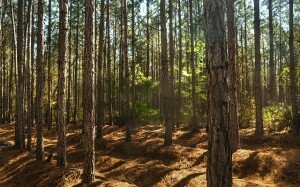 Residents enjoy over 25,000 acres of preserved open space in the community including areas for hiking and biking. 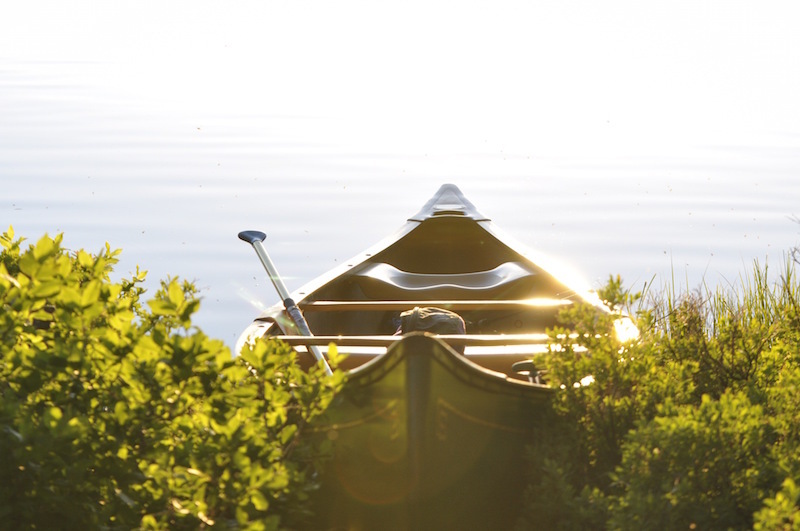 Hasentree is also adjacent to Falls Lake, giving residents access to 12,000 acres of reservoir for swimming, kayaking, fishing, and relaxing on the sandy beaches. Luxurious living requires a quality Real Estate Agent, fully knowledgeable in the workings of the community and experts in their field. At Linda Craft & Team, REALTORS®, we understand the value of great service. 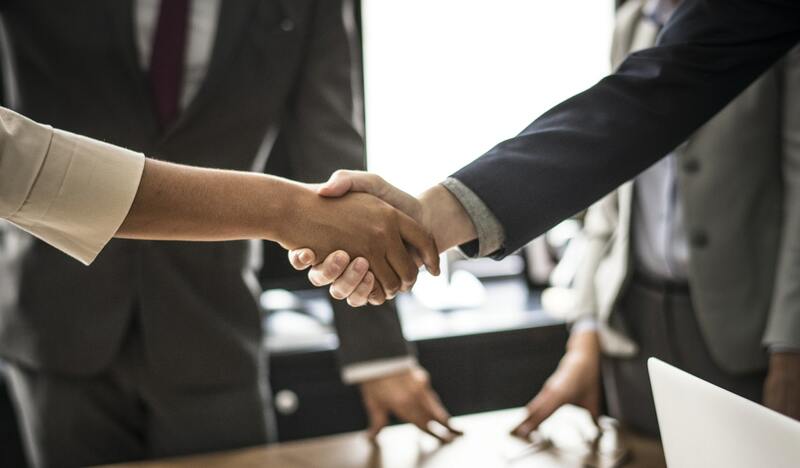 For over 30 years, we have helped our clients find their perfect home in the Greater Raleigh area and our continued success has led us to becoming the #1 team in the Triangle. Choosing a home is important business and no one should settle for anything but the best. Schedule an appointment with us today at 919-235-0007 or visit us at lindacraft.com for a complete list of our services and more. 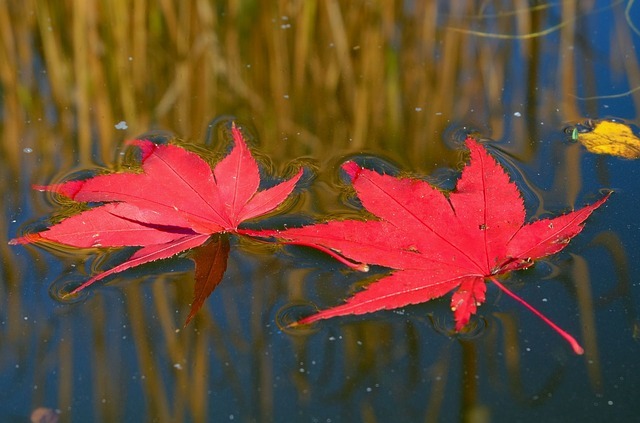 In North Raleigh, surrounded by the beautiful Falls Lake, is the Carlyle at Falls Lake subdivision, a wonderful place to catch a breath of fresh air from the hustle of city life and enjoy an active community, while still being close to all the places you have grown to love. Carlyle at Falls Lake is unique in that beyond the gorgeous layer of trees surrounding the subdivision is the breathtaking Falls Lake. Fortunately for residents, the Falls Lake monitoring station is also a short distance away, providing parking and trails around the lake, good for both hikers and bikers alike. 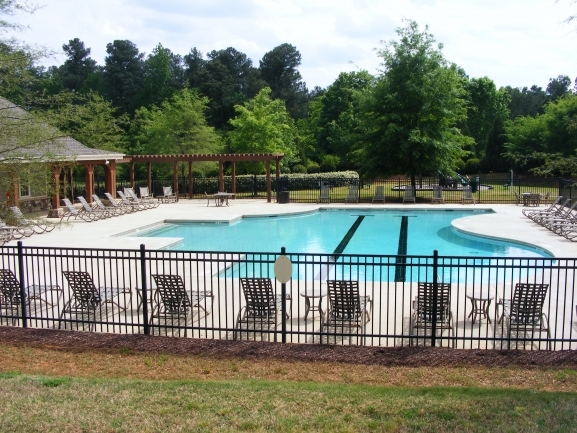 The active Homeowner’s Association at Carlyle at Falls Lake also provides residents with ample social activities throughout the year and the local club, equipped with a swimming pool and tennis court, allows residents to bask in the sun on days they are not at the Falls Lake Marina. 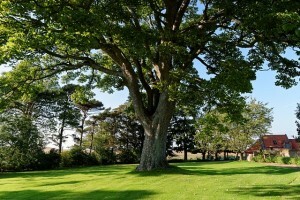 Lots range from 1 to 2 acres and homes are priced from $700,000 to 2 million dollars. The seclusion of Carlyle at Falls Lake is tempting enough in itself, but adding in the luxury of North Raleigh amenities and you have a home that has it all. 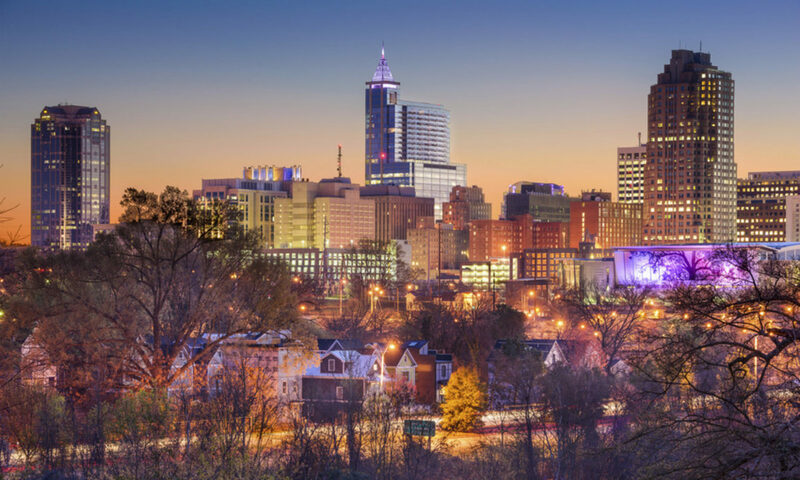 Its proximity to 540 allows residents rapid access to the excellent schools, upscale restaurants, large shopping centers, premiere golf courses, and energetic nightlife Raleigh is well known for. 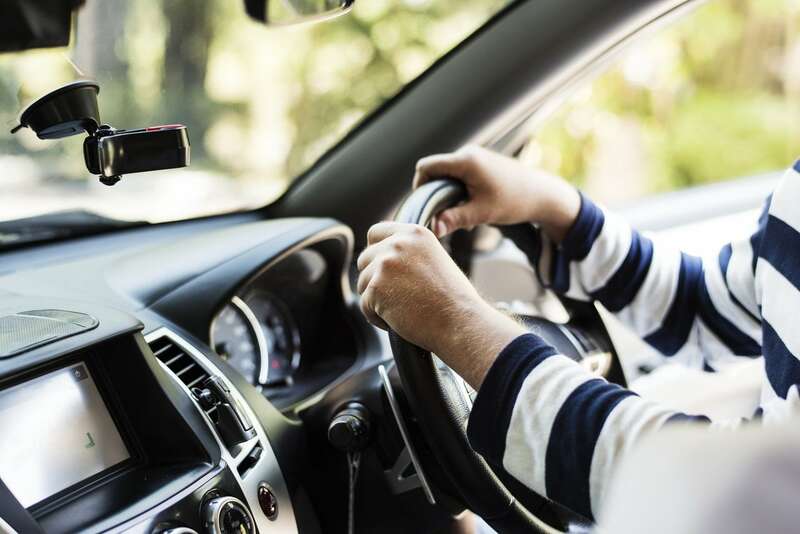 RDU is also close at hand for those who travel frequently for work, or simply enjoy vacationing or housing relatives who fly in from out of town. Selecting the best luxury property requires a Real Estate Agent willing to go above and beyond to meet your needs. At Linda Craft & Team, Realtors, we have spent over 30 years refining our techniques to provide our clients with a unique home-buying experience so exceptional it has made us the #1 team in the Triangle. Our staff is ready 24 hours a day, 7 days a week to provide you with unparalleled service and make your next dream home a reality. Schedule an appointment with us today at 919-235-0007 or visit us online at lindacraft.com for a complete list of our services. Stonemoor is an exquisite luxury subdivision, developed by the award winning Creedmoor partners. 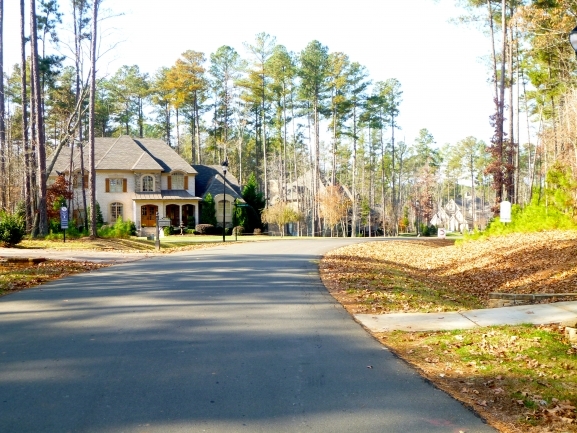 Nestled in the watershed of North Raleigh, Stonemoor is surrounded by mature trees, manicured landscapes, and is the perfect destination for anyone looking to find a home with a community that is rich in activity. 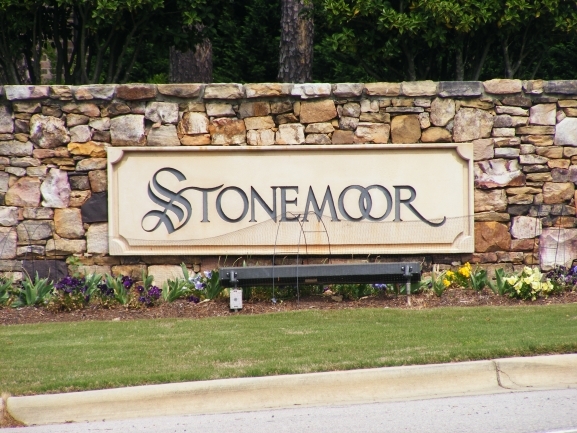 Stonemoor is a vibrantly active community with low Homeowners Association fees. If there is a reason to celebrate, Stonemoor residents are involved. Events like spring flings, pool parties, barbeques, and the turkey bowl are annual events. Residents also join together to aid in charitable work, creating a community that takes equal strides in playing and working together. Other amenities within the Stonemoor community include a pool, tennis court, picnic area, and playground. 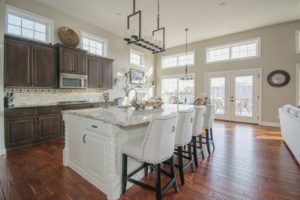 Each home in Stonemoor has been custom designed by the elite Raleigh builders such as Bluestone, Skywater, Mark Massengill, Spectrum Homes, and Dixon Kirby; companies notorious for quality, high-end real estate. Each of the 67 lots range from 1 to 2 acres and the homes, ranging between 4,000 and 8,000 square feet, are priced from $900,000 to 2 million dollars. Where Stonemoor’s beautiful homes and landscapes create an oasis from city life, it is located a convenient 2 mile drive from 540, granting residents swift access to the shopping centers, upscale restaurants, and nightlife they have grown to love in Raleigh. 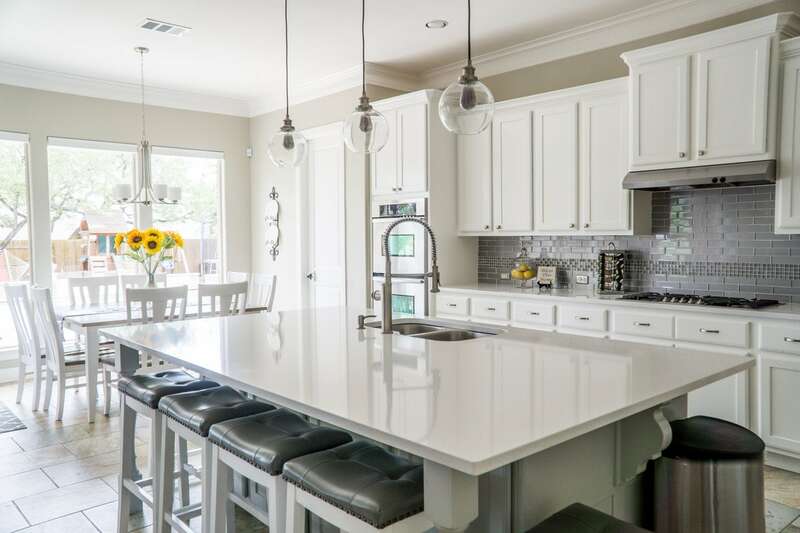 Although Stonemoor residents pay lower county taxes compared to those from the city, Stonemoor homes are equipped with city luxuries like high speed internet, natural gas, and underground utilities. 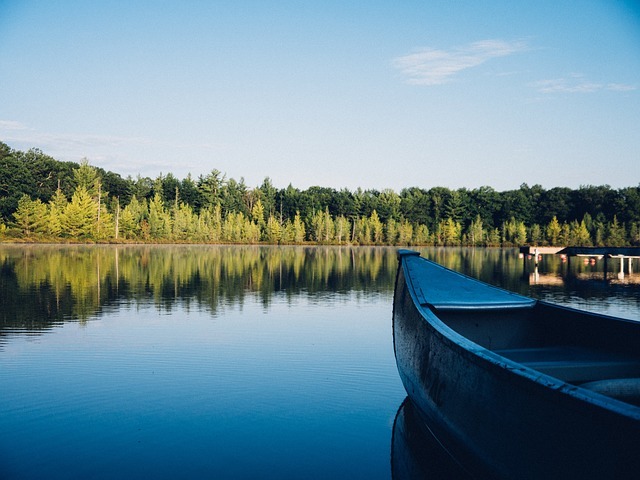 Stonemoor residents are also a short distance away from Falls Lake, an aquatic lover’s go-to spot for boating, swimming, and hanging out on the marina. Due to the popularity of Stonemoor, houses in this market area sell quickly. When time is of the essence, you need a Real Estate Agent who can act quickly and decisively to secure your new home. The friendly and supportive Team at Linda Craft & Team, Realtors are available 24 hours a day, 7 days a week, to give you the attention your deserve for your next home purchase. 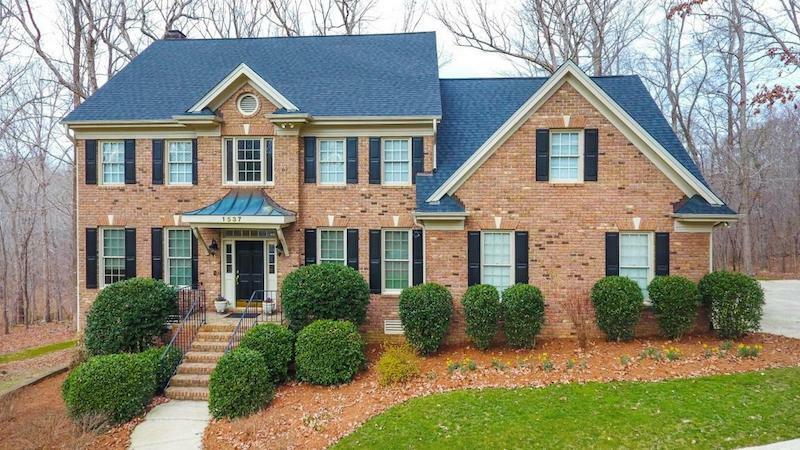 Schedule an appointment with us today at 919-235-0007 or visit us online at LindaCraft.com and experience for yourself how 30 years in real estate has made us the #1 team in the Triangle. The Barony, a private gated community in North Raleigh, is an ideal location for those seeking luxury homes and secluded living, while remaining close to the heart of city life convenience. 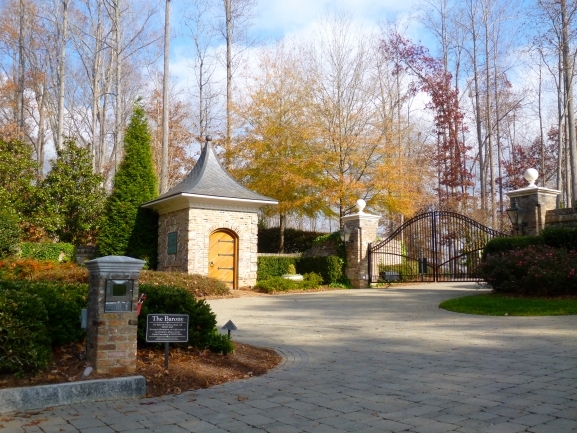 The Barony is an 80-acre luxury subdivision broken into 21 custom home sites. Located within The Barony is a 12-acre lake, allowing for waterfront properties hard to find in the Greater Raleigh area. Surrounding the subdivision lays 20 acres of forest, giving residents a natural barrier from the noise and commotion of urban life. Simply stated, The Barony has achieved perfection. Each luxurious home in The Barony is custom built, accentuating the natural beauty of each home site, ranging from 1 to 4 acres and priced at 1 to 4 million dollars. The interior lake was designed by a core of superior engineers and all land is protected to prevent overpopulation and pollution. Although residents experience the serenity and exclusion from the surrounding city, they still have the luxury of big city amenities close to their homes. 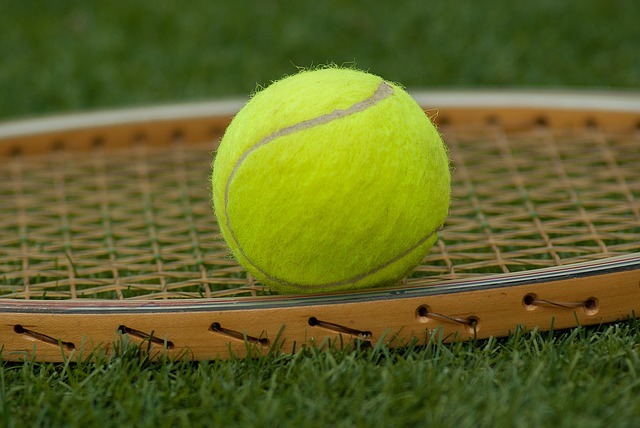 Located just a few miles from 540, residents have shopping centers, upscale restaurants, premier golf courses, nightspots, and more within easy traveling distance. Residents with children have a great selection of quality schools nearby for all ages as well as the top local universities Raleigh is known for. Outdoor aficionados and water lovers can also enjoy Falls Lake, equipped with a beautiful marina for boating and endless hours of swimming in the summer. Locating the perfect luxury property, like those found in The Barony, should be a fun and exciting time. At Linda Craft & Team, Realtors, we work around the clock to ensure your needs are met and your expectations are exceeded. 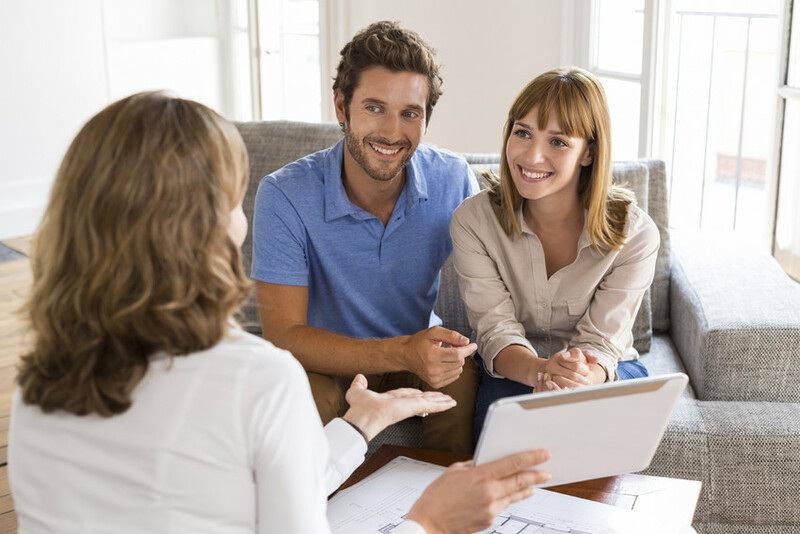 For over 30 years, we have diligently honed our techniques, offering a unique home-buying experience. Our dedication has led us to become the #1 team in the Triangle and we know if you are ready to purchase a luxury home, you deserve nothing but the best.